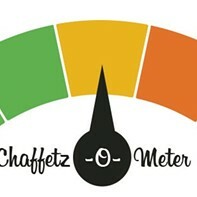 Starting July 1, Rep. Jason Chaffetz can begin spending more time with his family. 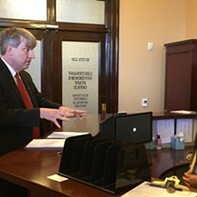 The Utah Republican composed a letter that says next month will be his last at his current post. 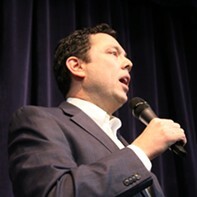 A four-term congressman, Chaffetz announced in April that he would not seek re-election in 2018. Speculation began to swirl almost immediately that he wouldn’t finish out his term. The reason given for stepping down was that as he aged, he wanted to dedicate more time for his family. He repeated that position in his letter. That hasn’t stopped folks from wondering if there are underlying motivations, however. At first, the leading theory was that Chaffetz wanted to run for the Utah governor’s seat in 2020. More recent rumors reported by Business Insider and others suggest he is eyeing a gig at Fox News. For District 3 voters, the next concern is what the process will be to elect his replacement—a process the state has not had to deal with since 1929, the year that Rep. Elmer Leatherwood died while serving in Congress. Herbert, whose chief of staff was at one time Chaffetz’ chief of staff, said he hadn’t talked directly with the congressman. The news conference was held before Chaffetz officially announced his resignation date. Based on his understanding of statute, Herbert estimated it would take anywhere from two to four months to fill a vacancy. “I understand the importance of getting it done quickly, as opposed to taking too much time, but I also believe that we want to get it right, which trumps doing it quick,” he said. 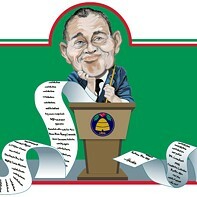 Herbert said balancing timeliness while allowing for constituents enough time to make an informed decision is key. Chaffetz wields significant power as the chairman of the House Oversight Committee. 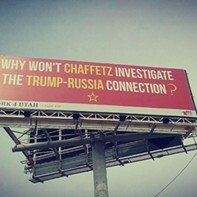 As calls for an investigation into possible connections between President Donald Trump’s campaign and the Kremlin nears a boiling point, some have wondered whether Chaffetz was caught between alienating his base or get to the bottom of Russian ties. 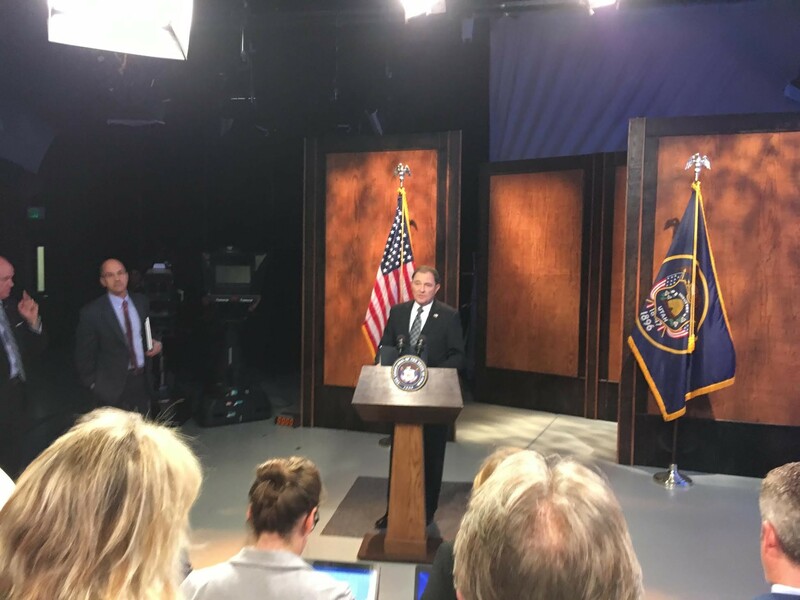 Herbert weighed in on Trump’s decision to fire former FBI Director James Comey—a shocking move made by the president last week.